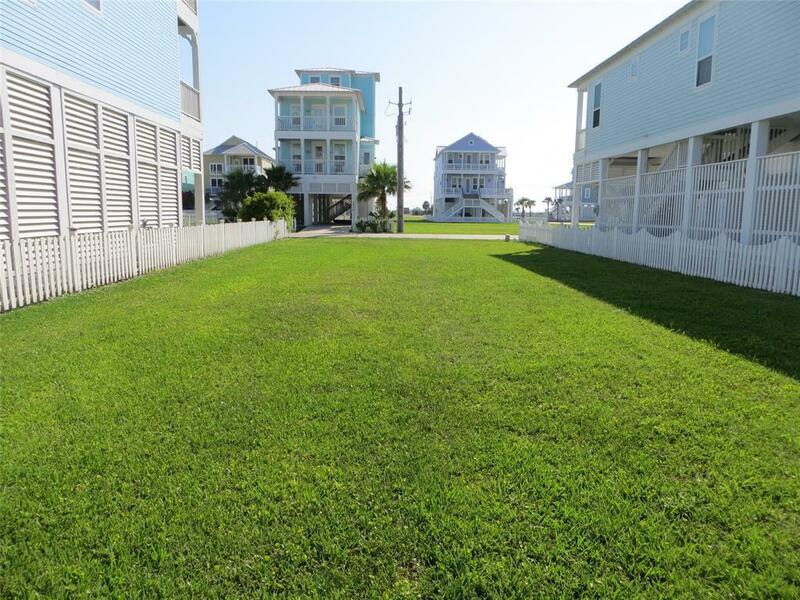 Wonderful beachside lot in desirable premier West End subdivision. 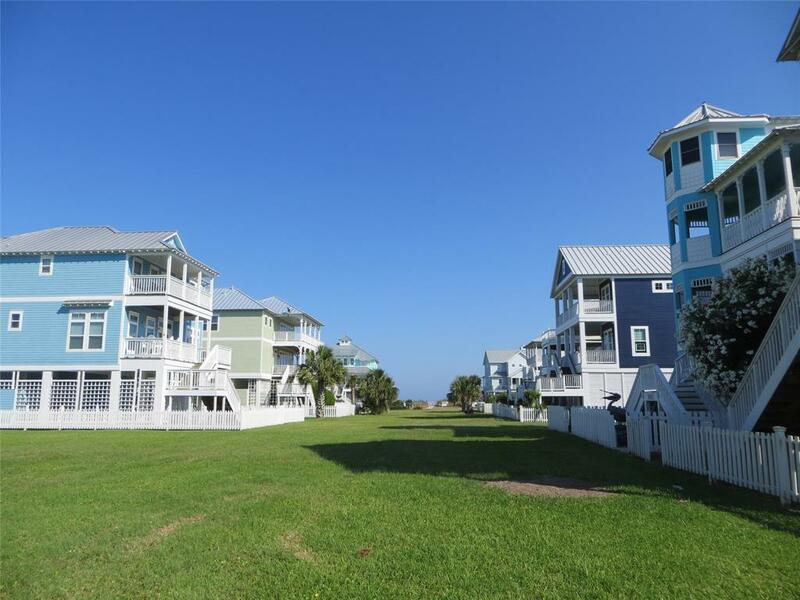 This lovely neighborhood is well maintained, has excellent deed restrictions, a beautiful coast architecture and design! 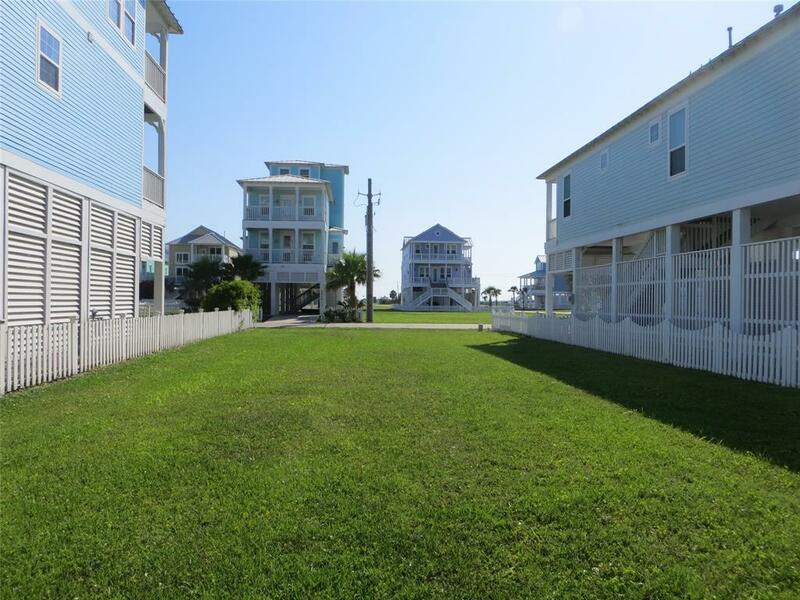 Short walk or golf-cart ride to the beach and close proximity to town. 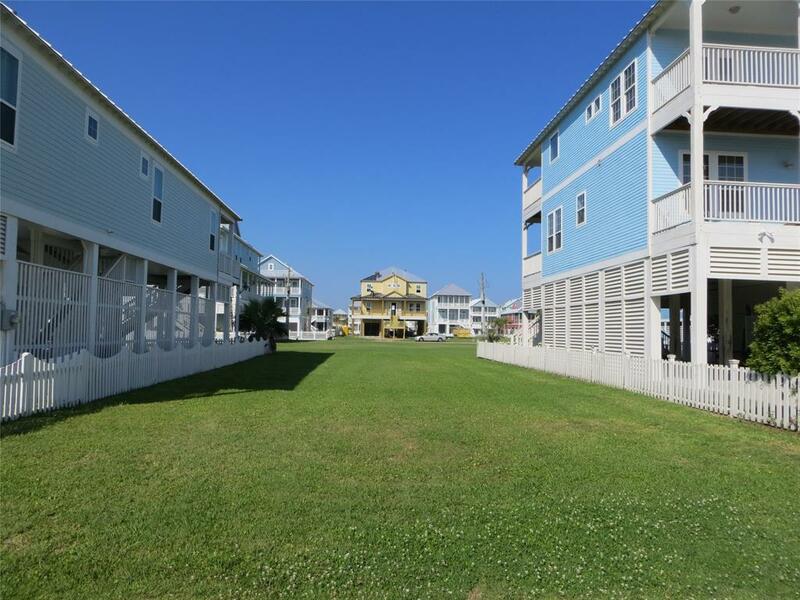 Don't miss this opportunity to build your dream home on this special lot in Beachside Village.